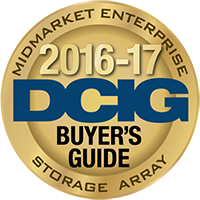 The DCIG 2016-17 Midmarket Enterprise Storage Array Buyer’s Guide serves the needs of the midmarket technology buyer, collecting data on 17 of the top products in the industry and presenting that data in easy-to-consume one-page summaries. The analyst firm focused its evaluation on storage arrays with a maximum raw storage capacity of 500TB. Simplify the selection process. 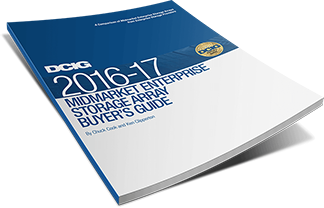 Download the Buyer’s Guide today.